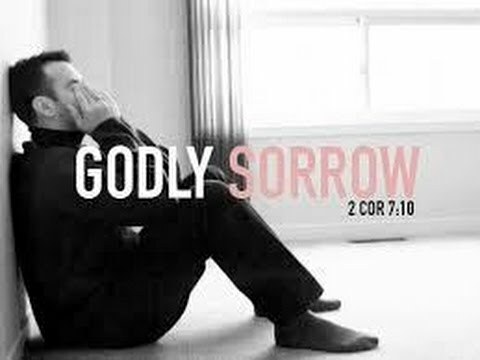 GOD USES SORROW FOR GOOD | .::SolidRockParish::. of his partners embezzled several million dollars from him. way that everyone needs God. regret. In this process, God heals all our emotional wounds. discipline me in order to bless me.” Shalom!